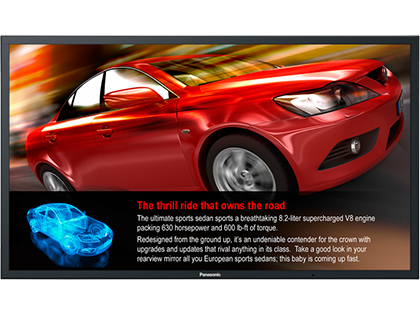 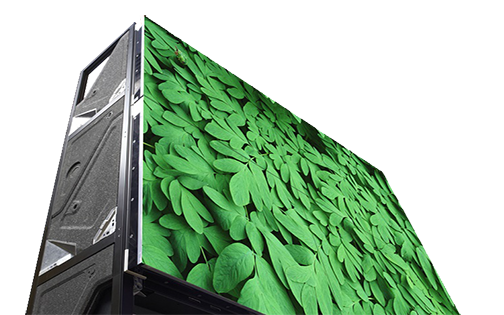 The TH-55LFV50U is an ultra-narrow bezel 800cd/m2 brightness LED display designed for large digital signage and command & control video walls. 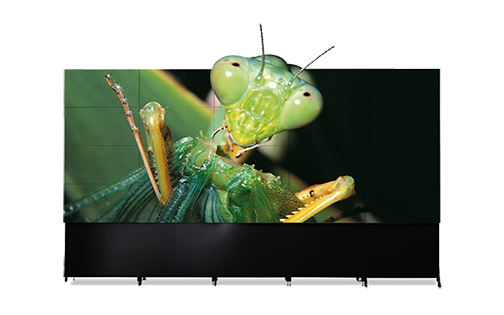 The TH-55LFV50U is an ultra-narrow bezel 800cd/m2 brightness LED display designed for large digital signage and command & control video walls. 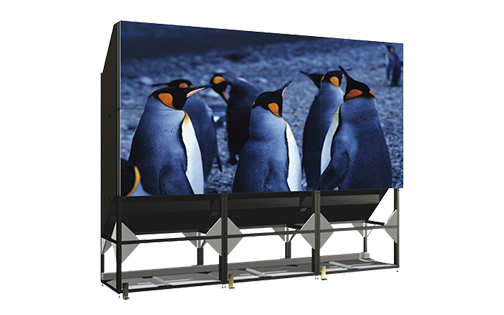 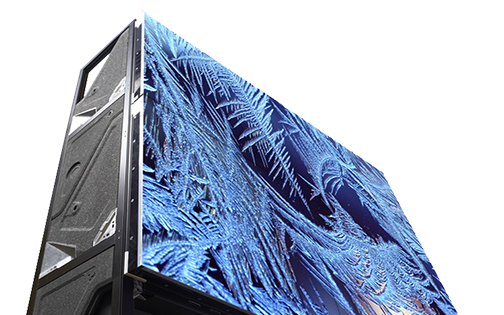 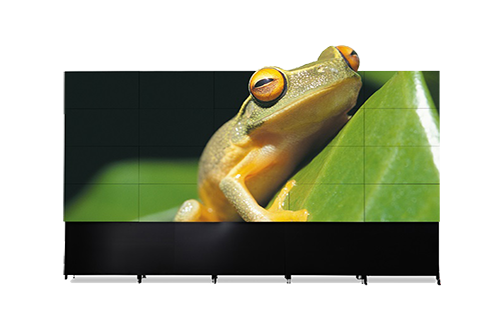 With the slimmest bezel width of less than 3mm, TH-55LFV50Us can be combined to create near seamless large video wall displays. 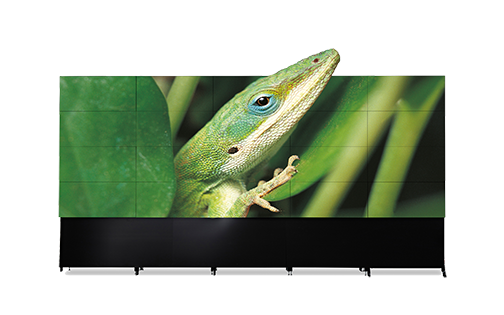 With features like IR Throughput; DVI-D In/Out and RS-232C In/out, and the ability to produce uniform brightness across multiple display solutions, the TH-55LFV50U is easily integrated into impressive video walls. 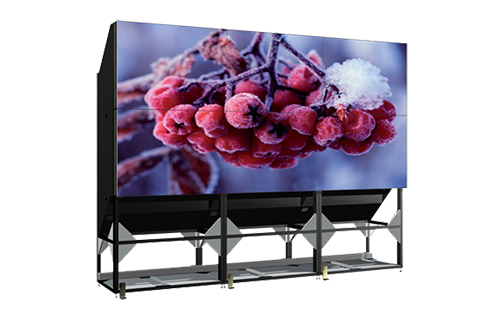 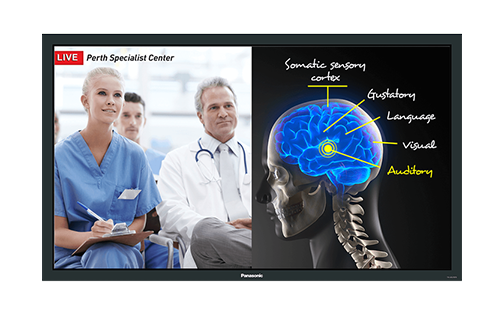 The TH-55LFV50U also has a Direct LED backlight and IPS LCD panel for bright efficient signage and video with wide a viewing angle. 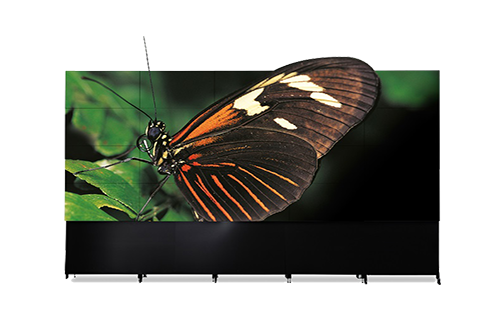 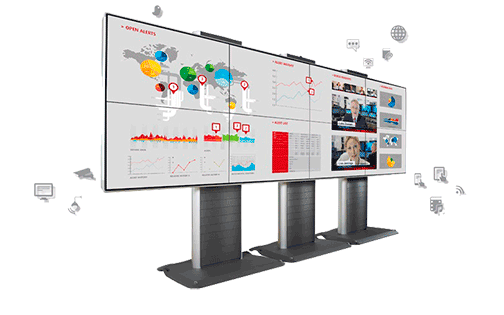 VESA 400 x 400mm compatibility along with the ability to be displayed in both portrait and landscape orientation, give the mounting flexibility to support nearly any video wall configuration.